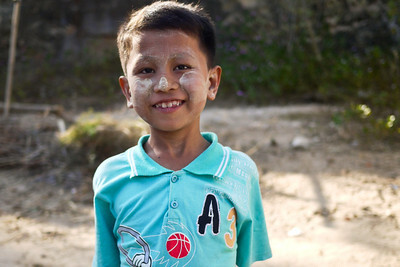 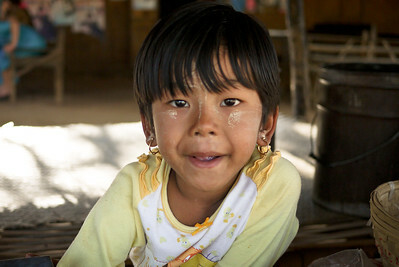 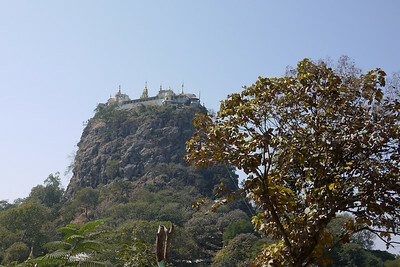 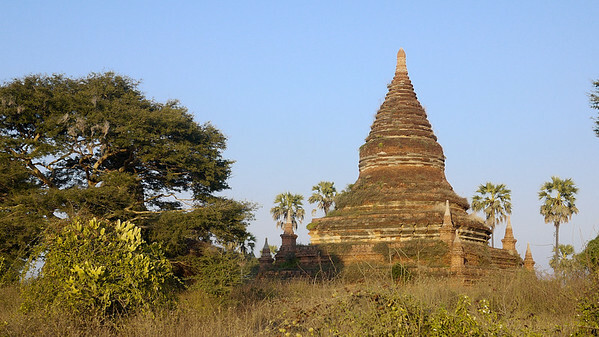 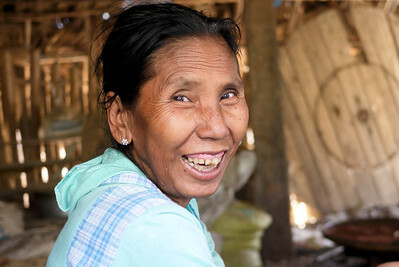 An ancient city in Burma from the 9th through the 13th centuries; crumbling zedi, buddhas, and the smiling Burmese abound. 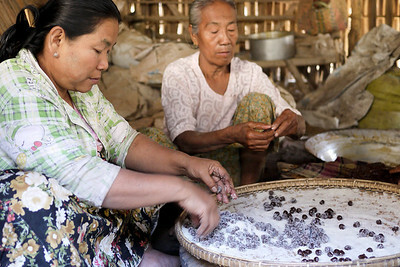 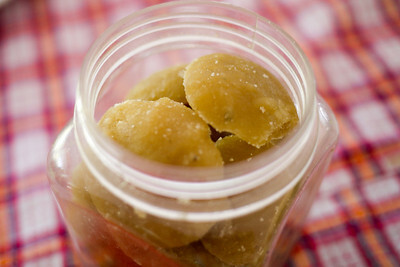 Hand-rolled sour plum candies made in the Bagan region of Burma. 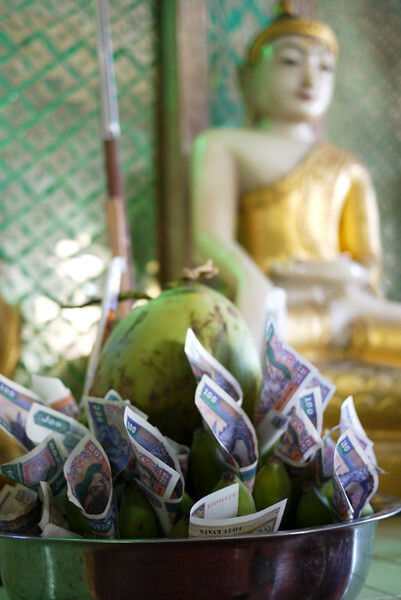 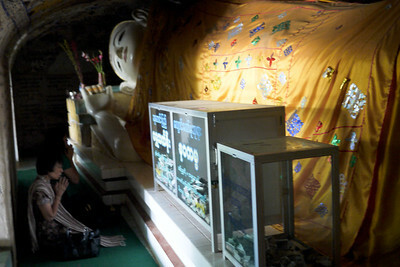 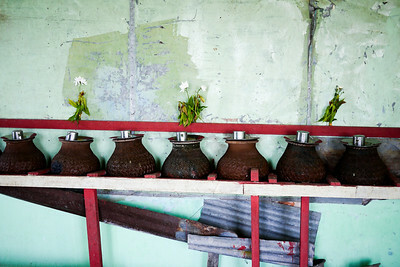 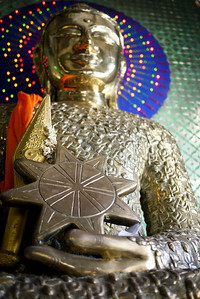 A coconut and Burmese money is a traditional temple offering. 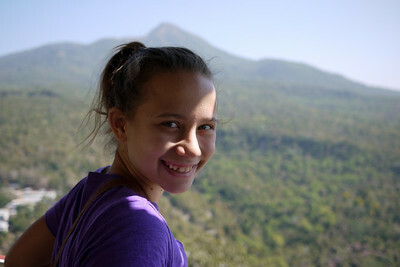 On Mt. 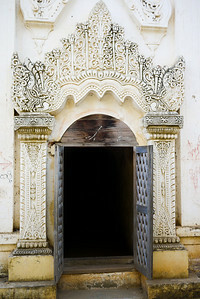 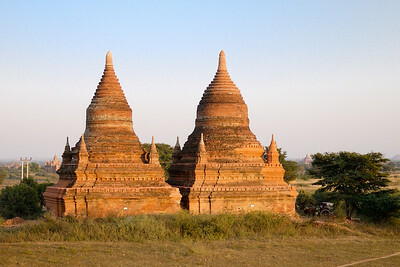 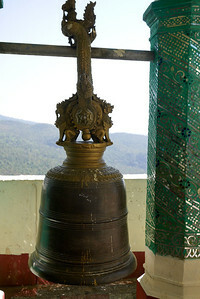 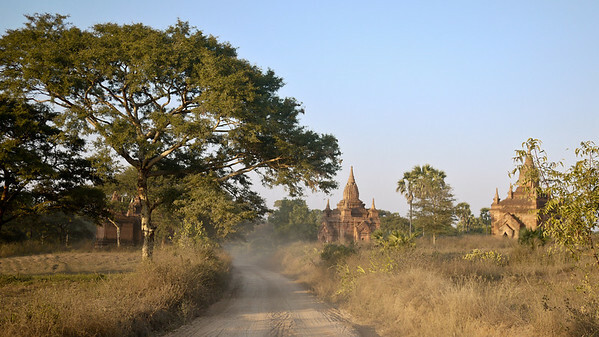 Popa, Bagan. 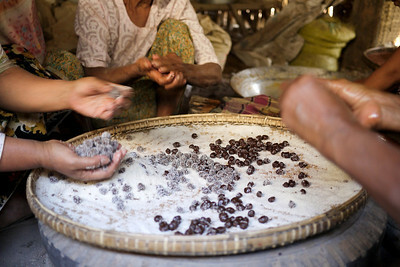 Ana and M make an offering with incense in Bagan, Myanmar. 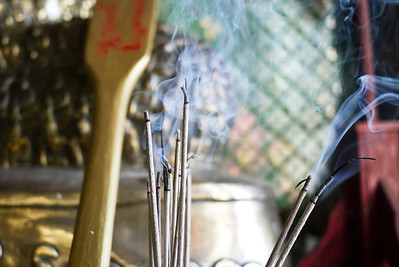 Incense floats through the air as an offering on Mt. 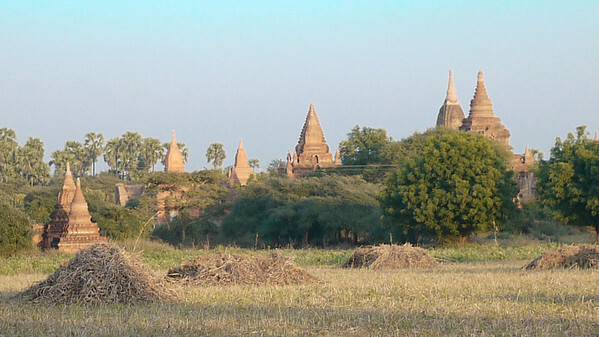 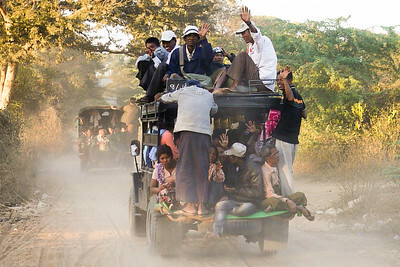 Popa, near Bagan, Burma. 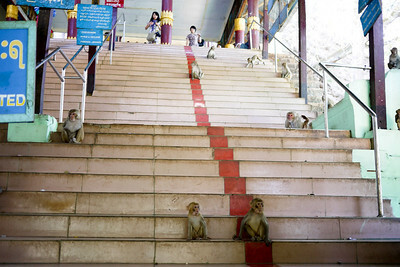 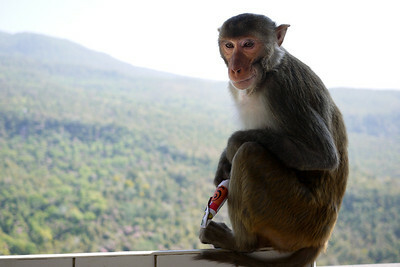 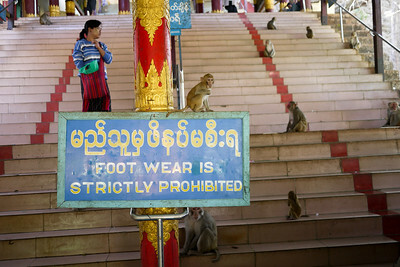 A Macaque monkey looking over the Pegu mountain range in Central Burma, on Mount Popa, near Bagan. 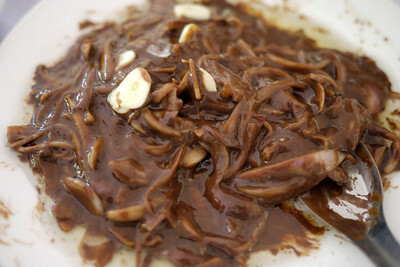 A ground bean and onion paste with a very potent flavor that tastes delicious mixed in with your rice and other dishes! 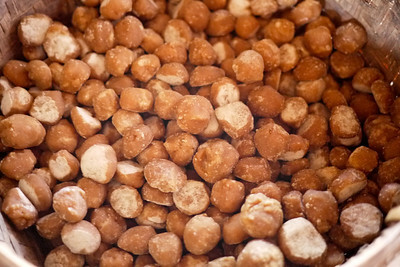 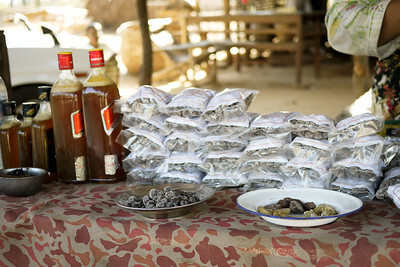 A container of sweet sugarcane candies free on the table in Bagan, Burma. 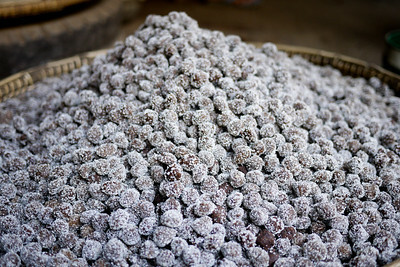 A street-side stall selling sugarcane sweetened balls of candy. 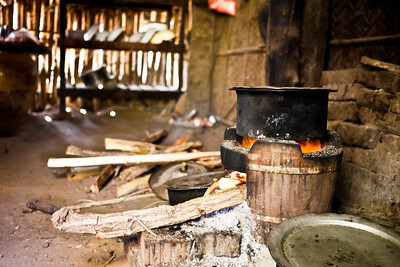 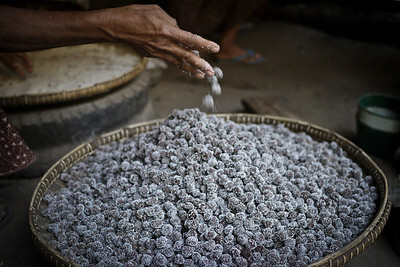 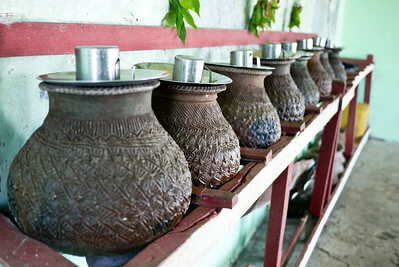 The purple ones are flavored with Sour Plum in the Bagan region of Burma. 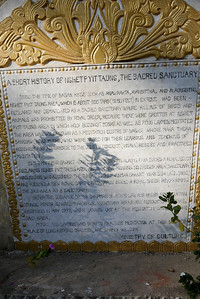 Temple history of the bird story in Bagan, Burma (Myanmar) at Hgnet Pyit Taung temple. 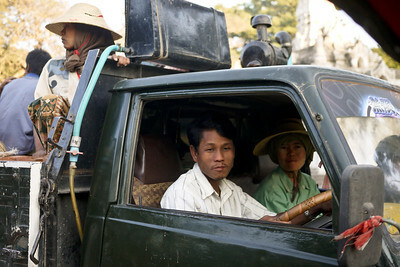 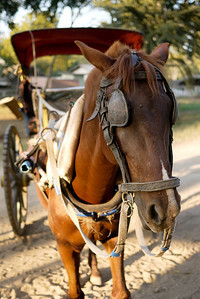 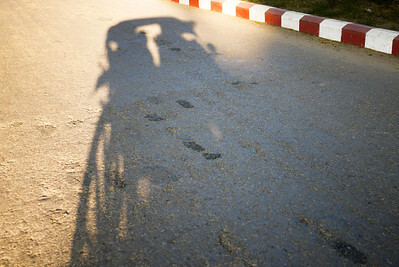 Hourse cart is a great way to get around in Bagan, Burma (Myanmar). 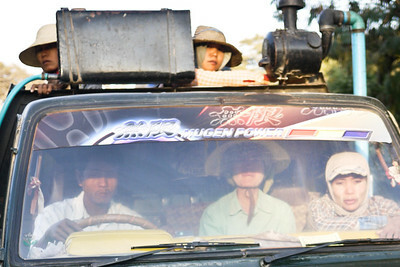 We took this form of transport to see the sunset each day.